Thanks so much to everyone who contacted me regarding the DT call for our new challenge blog - ADDICTED TO CAS. I am just in the process of contacting everyone to let them know the outcome. Just a reminder that our first challenge will kick off on the 17th November (AEST) and we can't wait to see what you will come up with when you see our Code Word. We have an AMAZING sponsor for our first challenge. Joanna Munster from Inspired By Stamping has come onboard and she is very excited. Pop over to see the amazing items that Joanna has in her store. She really has such beautiful things and is a very lovely lady. Keep an eye out for our Code Word that will inspire you to create something amazingly beautiful while keeping it CAS. We will also have a prize for our CAS PERFECTIONIST!! Tell all your friends because you don't want to miss out!!!! Announcement of new CAS challenge!! Well hello there! I hope you are all well. Guess what?? I would like to invite you all to come along and join in the fun at the newest CAS challenge blog. 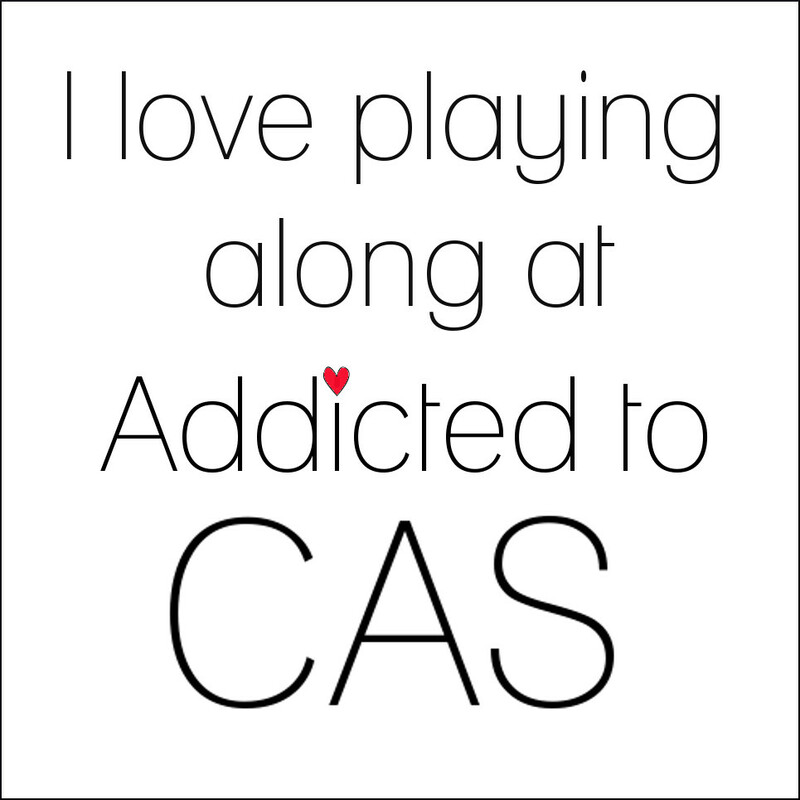 Now, who ISN'T Addicted to CAS one way or another?? I know some of us run screaming for mercy at the thought of CAS but this is a challenge, you know? We will provide you will some awesome inspiration to get your CAS juices flowing. Are you interested in being on a CAS design team? Yes?? Well, all you need to do is email me at kyliepurtell@gmail.com and let me know. Please put ATCAS Design Team in the subject line and attach a couple of your best CAS﻿ projects. Your DT duties will include producing a CAS project, once a fortnight, that incorporates the given theme/colour/technique etc. You need to be able to take a decent photo of your project and post it to an admin blog prior to the challenge launch (dates and times TBA). Well, I am really excited and cannot wait to start. When will that be? If it was up to me, yesterday... LOL. But, I have to make sure I leave enough time for a DT to be organised and so on. I am also looking for any sponsors that may be interested in participating in the exciting new challenge. If you are a potential sponsor or can refer a potential sponsor to me, please message me at the email provided. I look forward to starting - more details soon!